The Recording Studio houses a Live Room and a Control Room. The Recording Studio is connected with the Lounge Room with baby grand piano (in The Villa). 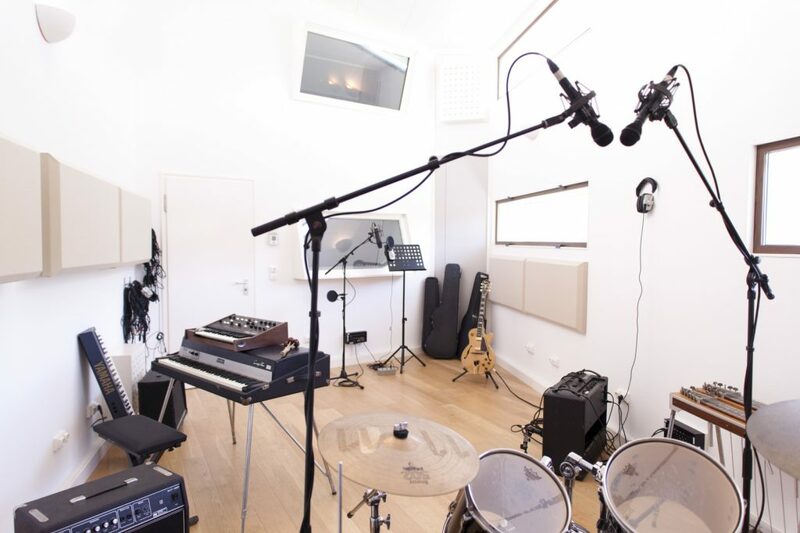 The high end Music Studio is acoustically treated and equiped with airconditioning. Instruments and gear are present (check out the Gear and Instrument list). Our experienced crew will help you to lay your tracks down in the studio, or will assist your engineer. Producers and artists love the accoustics of our Live Room (for drums) and do like the choice of instruments in our backline. Additional instruments available upon request (see Instruments Specials and Rentals). Work with the onsite audio technician to fulfill your musical and technical wishes. 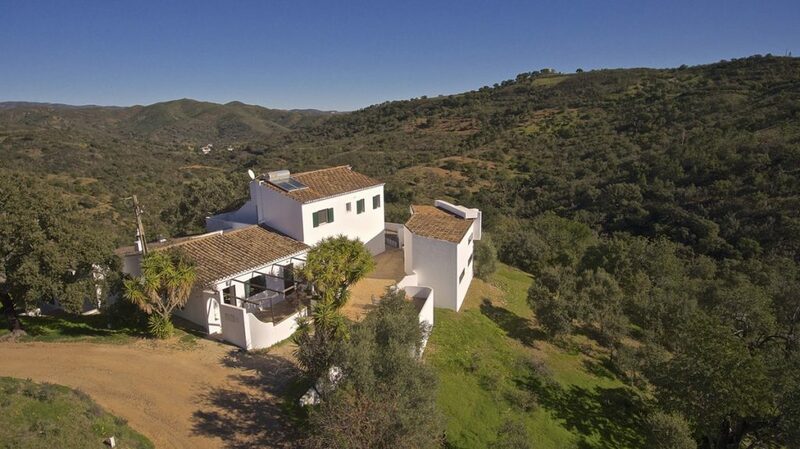 Music Writing Place is located 35 minutes by car from Faro International Airport. At the end of your drive, you will follow a dirt track leading up to the enchanting environment of Music Writing Place. After entering the site you will encounter that this is the place where you can have it all without being disturbed. All the while, the nearest small village with trendy or traditional restaurants and terraces is only 10 minutes away by car. Music Writing Place has onsite security which will make you feel safe and secure during your entire stay. In need of inspiration? Want to write music? All inquiries and bookings are handled with absolute privacy and secrecy.